The cookbook club is taking a trip to the Middle East for the March 2016 Meet & Eat with Zahav: A World of Israeli Cooking. 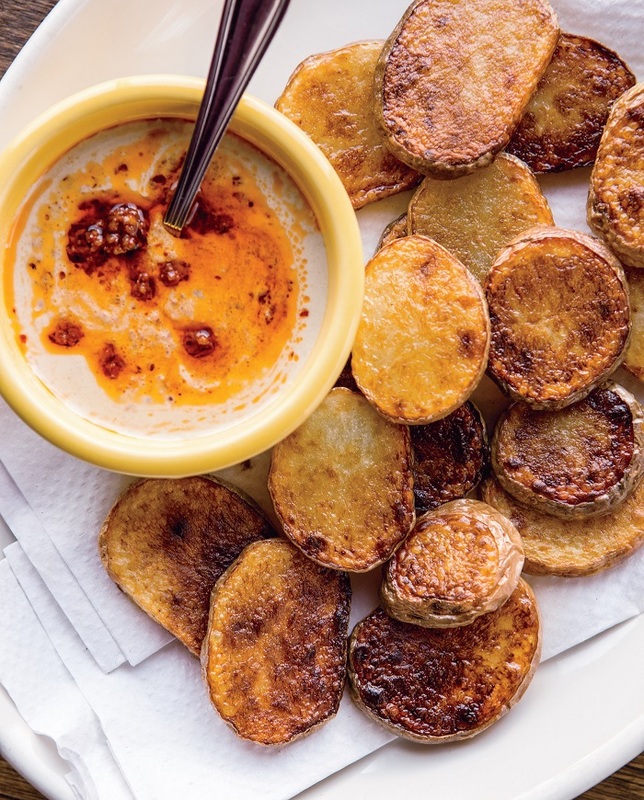 This fantastic book from Michael Solomonov and James Cook reinterprets Israeli Cuisine for American kitchens, and we’re especially excited about this inventive recipe for fried potatoes using Harissa, a perennial favorite here at the shop! Combine the potatoes and the 2 cups pickle brine in a large bowl. Cover with plastic wrap and refrigerate overnight. When you’re ready to cook the potatoes, drain them well and pat dry with paper towels. 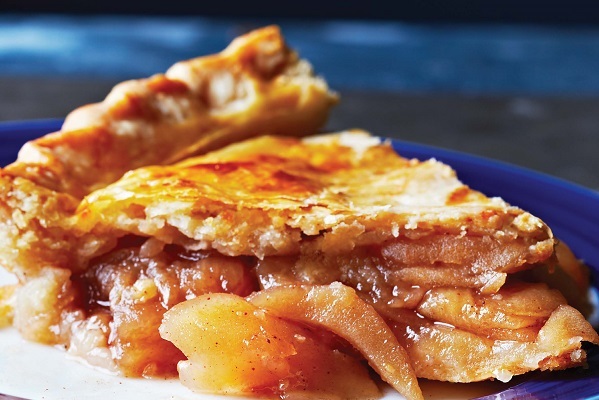 Heat ¼ inch oil in a large skillet over medium heat until shimmering but not smoking. Working in batches to avoid crowding the skillet, add the potatoes in a single layer and fry until brown and crisp on the outside and tender within, about 3 minutes per side. 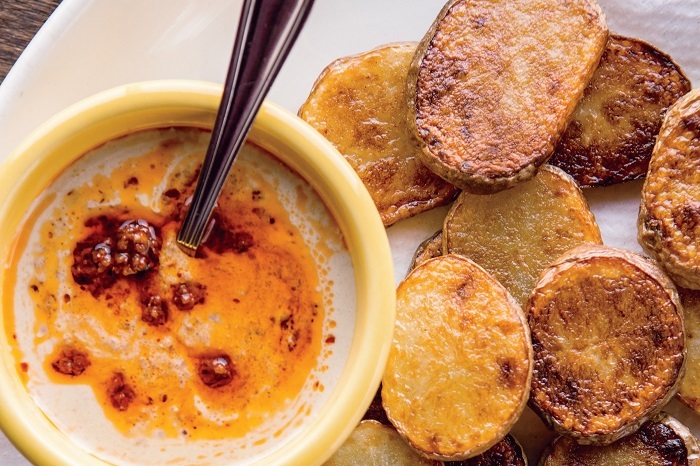 To make the harissa tehina, whisk together the tehina sauce and the 2 tablespoons pickle brine. Stir in the harissa—I like it when the sauce looks a bit broken and streaky. 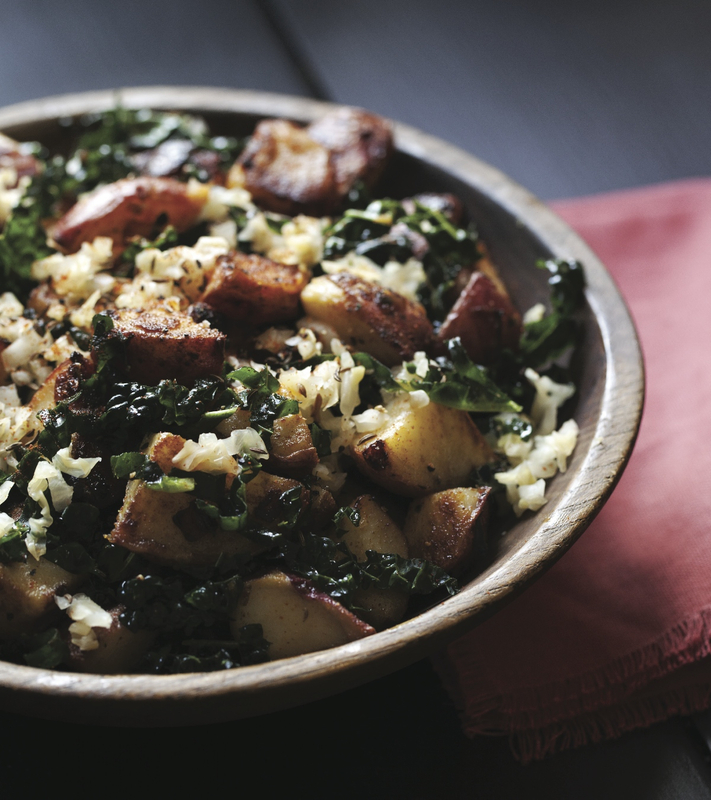 Serve the potatoes with the tehina sauce. Break up the head of garlic with your hands, letting the unpeeled cloves fall into a blender. Add the lemon juice and ½ teaspoon of the salt. Blend on high for a few seconds until you have a coarse puree. Let the mixture stand for 10 minutes to let the garlic mellow. Pour the mixture through a fine-mesh strainer set over a large mixing bowl, pressing the solids to extract as much liquid as possible. Discard the solids. Add the tehina to the strained lemon juice in the bowl, along with the cumin and 1 teaspoon of the salt. Whisk the mixture together until smooth (or use a food processor), adding ice water, a few tablespoons at a time, to thin it out. 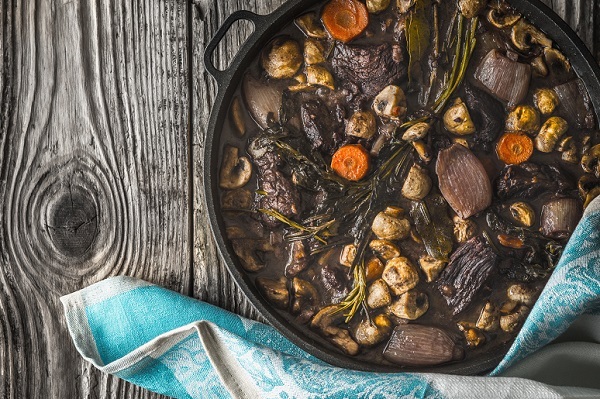 The sauce will lighten in color as you whisk. 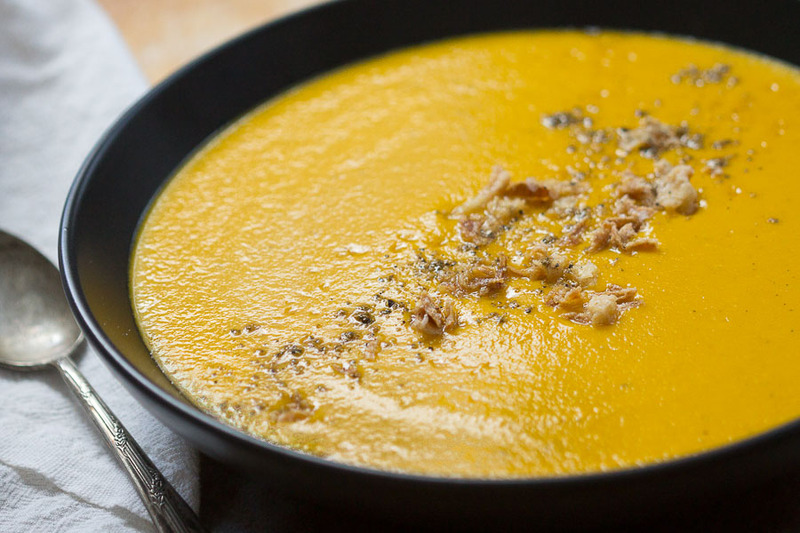 When the tehina seizes up or tightens, keep adding ice water, bit by bit (about 1½ cups in total), whisking energetically until you have a perfectly smooth, creamy, thick sauce. Taste and add up to 1½ teaspoons more salt and cumin if you like. If you're not using the sauce immediately, whisk in a few tablespoons of ice water to loosen it before refrigerating. The tehina sauce will keep a week refrigerated, or it can be frozen for up to a month. Combine Aleppo pepper, garlic, wine vinegar, cumin, coriander, caraway, and salt. Blend in a food processor to a coarse puree. Add cup canola oil and process for another few seconds. Stop short of making it perfectly smooth. Refrigerated, harissa will keep 2 weeks. 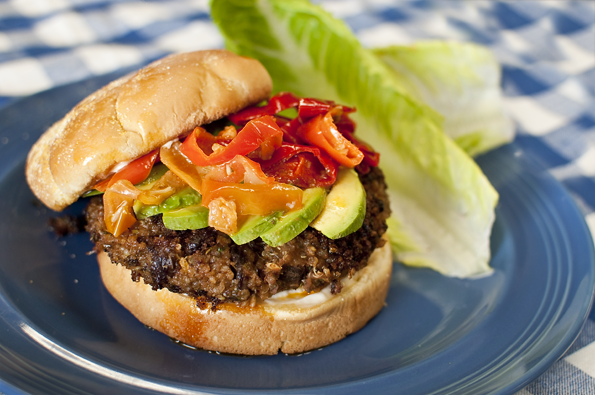 You can, if you wish, substitute ½ cup of our Harissa blend for the Aleppo pepper, cumin, coriander, and caraway. Zahav: A World of Israeli Cooking is the March 2016 selection for the World Spice Cookbook Club. 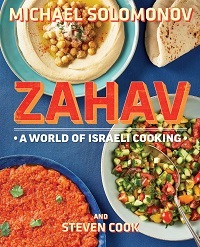 Zahav: A World of Israeli Cooking is currently available for purchase at our retail store and online. Reprinted with permission from Zahav: A World of Israeli Cooking published in 2015 by Houghton Mifflin. Text © 2015 Michael Solomonov and Steven Cook; Photography © 2015 Michael Persico. All rights reserved. I’m confused. Is tahina the same as tahini, or do i use the recipe posted online for his tahina, which contains garbanzos and is more like a hummus? Tahina is the same as tahini – in “Zahav”, he calls it “tahina”, but it’s the same thing (just a spelling difference). Essentially both are sesame seed butter. They can be used interchangeably.